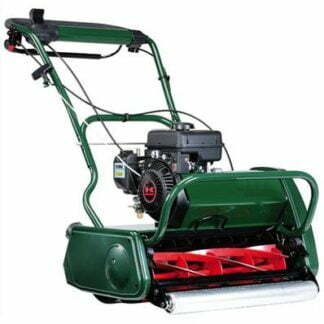 Mulching Lawn Mowers Are They Worth Buying? - Garden Equipment Review Mulching Lawn Mowers Are They Worth Buying? 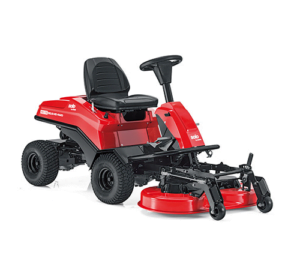 Home / Uncategorized / Mulching Lawn Mowers Are They Worth Buying? In this blog post, I’m going to be writing about mulching lawn mowers and are they worth buying? With so many lawnmowers on the market sometimes it is difficult to know what to choose, I hope that this article will help to answer some of your questions. You can see a short video that I have created on mulching lawnmowers below. Please feel free to comment on this video and to subscribe to our channel. Why Have a Mulching Lawnmower? I think there are many of us who really enjoy cutting the lawn, however, many of us don’t enjoy having to continually empty the grass box. We all know what it’s like when the weather is unsettled and we have been away for a couple of weeks and the grass has become very long, we seem to have never-ending boxes of grass to empty, especially if it is the peak growing season. The great thing with a mulching mower is that there are no grass clippings to collect, they are just mulched and allegedly disappear, which in principle is a great idea. Just remember that for a mulching mower to work really effectively grass really needs to be cut at least once a week. How Does A Mulching Lawnmower Work? 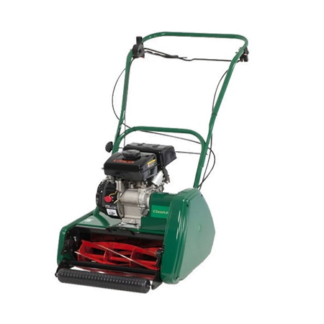 With most lawnmowers the grass clippings are given an exit point where they can leave the mower quickly and efficiently if clippings can’t escape from the cutting deck, the engine will quickly lose power. However, with a mulching mower, the idea is to keep the grass within the cutting deck for the longest period possible, in this way the clippings should be broken down into mulch. Something to remember with a mulching mower is that they do take considerably more power than a traditional mower with a collection system due to the fact that they are keeping the clippings within the mower deck. It is also of great importance to try and cut your lawn on a regular basis for maximum efficiency. You can still use a mulching mower on slightly longer grass, for example, if you have been away for a couple of weeks. But just remember the finish won’t be so good and to mulch grass efficiently it needs to be carried out on a regular basis. 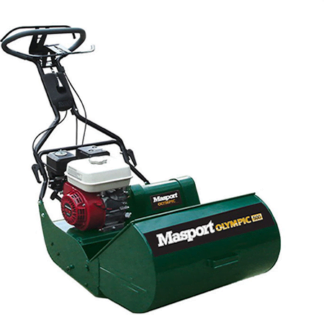 What Type Of Mulching Mower Do I Purchase? There are many different types of mulching lawnmower, from push models to powered models and to ride on machines. I particularly like the articulated ride on mulching mowers as they are exceptionally manoeuvrable and very efficient at mulching your grass clippings. There are also machines that are actually designed for mulching and there are other manufacturers that have converted their machines to mulch. In general and in my experience I have found that the best mulching mowers are the ones that are actually designed to mulch rather than an afterthought. 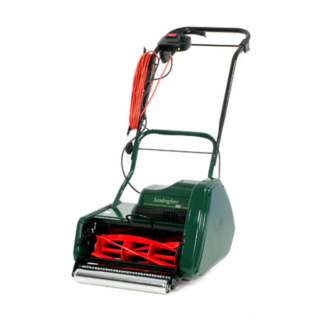 Our very cheapest mulching mower starts at £189 and is an electric mower that includes a mulch plug. I have to say that I don’t know if a mower like this really has enough power to mulch efficiently, I would personally go for a petrol machine as I’m fully aware that mulching does take power. 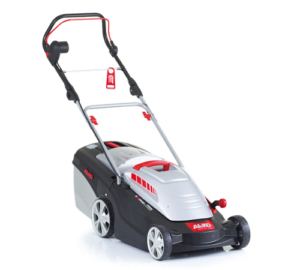 If you would like more details on the AL-KO 40E Comfort Electric Lawn mower (incl. mulch plug) please go here for more information. 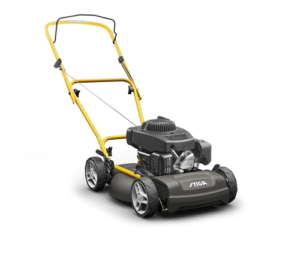 Our cheapest petrol mulching lawnmower is a Stiga 18 inch (45 cm) machine which comes with a five year manufacturer’s warranty and sells for just £249. Just remember that you need to have this machine serviced annually for warranty purposes. 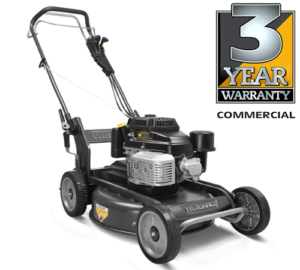 Having a five year warranty gives me great confidence in this mulching lawnmower. 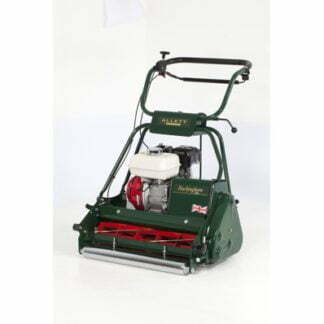 On the other end of the scale, we have our most expensive walk behind mulching mower which sells for £899. You can see the Weibang Virtue 53 SMP Self-Propelled Mulching Mower here. 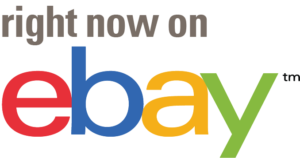 This is a machine that I have had experience with and a machine that I strongly recommend, it comes with a three year commercial warranty and five year domestic warranty which to me brings great peace of mind. You can see the rest of our pedestrian mulching mowers here. Now we come onto our out front ride on mulching lawn mowers, these machines are obviously in a different league, but the articulated steering system makes some of the most manoeuvrable ride on mowers on the market and no grass to collect either. Here we have the AL-KO Solo FC 13-90.5 HD 2WD Front Deck Ride on Lawnmower selling at £3999 this machine comes with a five year domestic warranty which once again gives peace of mind to the owner. 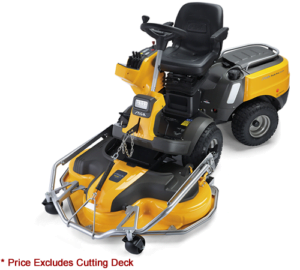 Our top of the range out front four-wheel-drive ride on mulching mower is the Stiga Park Pro 740 IOX 4WD Out Front Deck Ride On Lawn mower, this is a great machine if you want something that’s going to last. It comes with a 10 year warranty which means the manufacturers have a huge confidence in their product. You can see more similar ride on mulching lawn mowers here. Previous post: Is It Worth Buying A Strimmer Or Brush Cutter? Next post: This Is Clever Tree Cutting, But A Bit Risky!